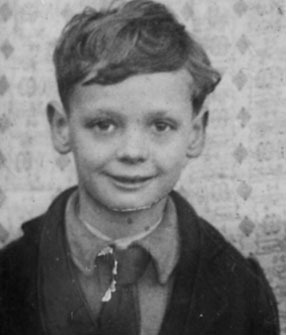 Stan Nash was born in 1920 in Clegram Road, but spent the vast majority of his childhood living in Melbourne Street in Barton and Tredworth. He attended Hatherly Road and Central schools and when he was 14, Stan was taken on as an apprentice at the world famous Fielding & Platt engineering works at Gloucester Docks. After this, he joined the Auxilliary Fire Service and then the Royal Gloucester Hussars army unit, whereupon he was called up to fight in World War 2. 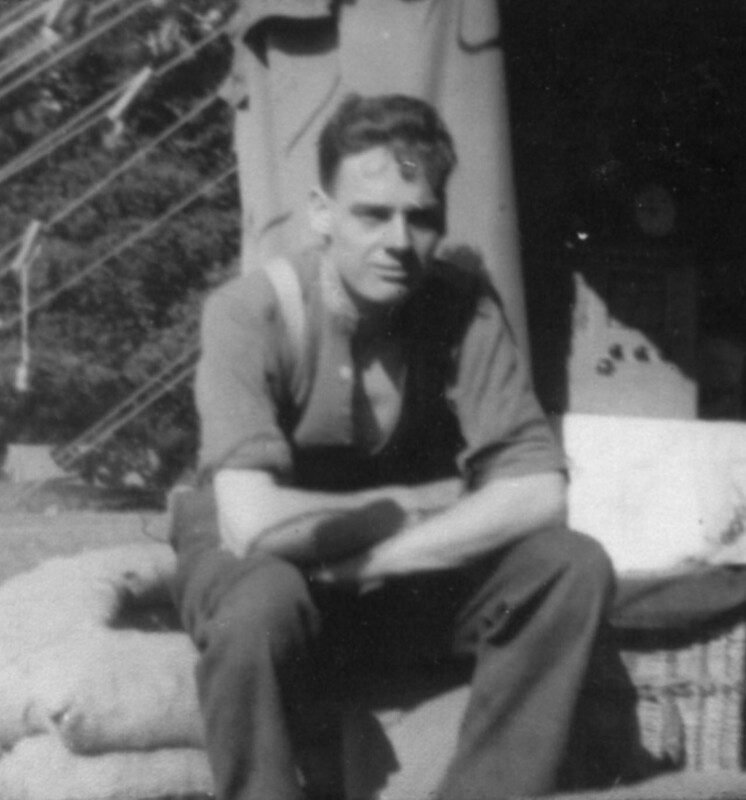 After another brief period with the fire service in Gloucester, Stan was recalled to the army’s fire service and spent the rest of the war travelling through Europe and eventually reached the rank of Sergeant. 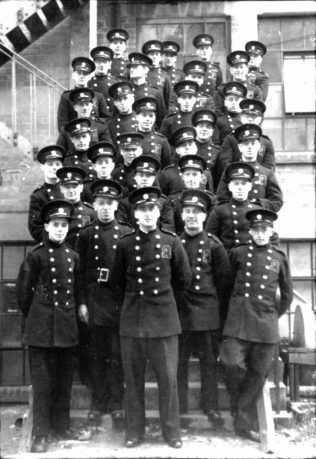 After the war, Stan returned to Gloucester Fire Service where he remained for the next 16 years. In 1965, Stan opened a pet shop in Tredworth Rd that was very popular with local people, F & S Nash. As well as running a successful business in the pet shop, Stan also bred award winning rabbits for competitions and established himself as an authority in rabbit breeding and competition winning. 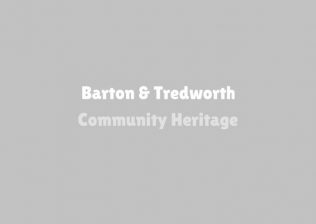 In this interesting selection of audio clips, Stan speaks to Ollie Taylor about his earliest memories of life in Barton and Tredworth, and recalls such memorable events as Barton Fair, his father’s addiction to elvers, and the popular Barton and Tredworth walking race. CHAMPION rabbit breeder Stanley Nash has died aged 93. Well-known Mr Nash died on July 6 at Gloucestershire Royal Hospital after suffering a heart attack. He also had bowel cancer. Initially an apprentice pattern maker at Fielding and Platt, he wasted no time in enlisting at the outbreak of the Second World War, joining the Gloucestershire Hussars and the Army Fire Service. 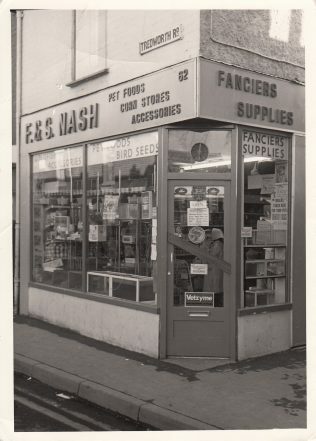 After the war he became a member of the Gloucestershire Fire Service, had a period of time with Mitchells Electrical before opening his own pet shop in Tredworth, F&S Nash. 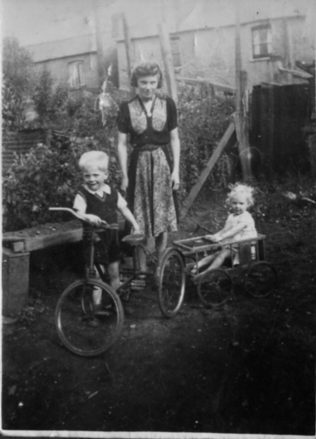 Descended from a long line of blacksmiths and whitesmiths from the Longford area, Stan’s background allowed him to do odd jobs within the neighbourhood, from mending shoes, to fixing cars and bikes, turning his hand to plumbing and making a fitted kitchen for their home in the early fifties. Being an accomplished photographer, he would develop and print his own photographs, the bathroom being converted to a temporary darkroom. An avid breeder of champion English rabbits, Mr Nash won many first prizes and was a judge in later competitions. He was also a keen gardener and kept the family well supplied in fruit and vegetables. 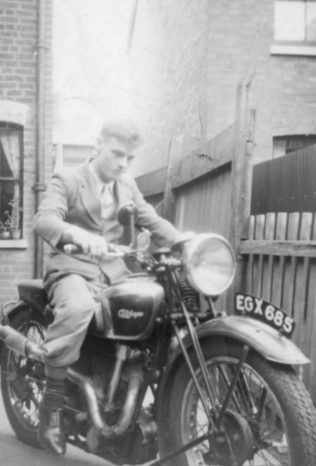 Mr Nash was one of the first in his area to own a motor car. He used to take the family all over the South West on picnic days and extended caravan holidays. He is survived by son Barrie, daughters Cheryl and Lynne, seven grandchildren, twelve great-grandchildren and five great-great-grandchildren. His funeral will take place at Gloucester Crematorium on Monday, July 22 at noon.